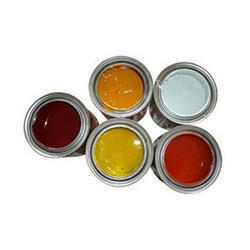 Manufacturer of a wide range of products which include adhesive ink. We manufacture a wide range of Adhesive Ink that are widely reckoned for optimum quality and adhesion capacity. These are required to paste the flash form with the mount and are strong enough to hold for longer period under pressure.